I was looking up for a guide, though I can't find a specific. Mind if you give me yours or suggested? Waspinator would be reasonably difficult unless you were extremely skilled. Ummm... why did u quote Starscreamrules? Ummm... because from the lineup he quoted I think Waspinator would be reasonably difficult unless you were extremely skilled. Blaster seems to be really making his way to the top of really useful bots. I survived RoK spending every revive, energon, etc i had. Just don't have the bots! Would a bunch of R5 4* do? 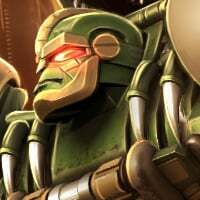 If you're cleared Rok using energon with those listed bots, i'm don't think you can beat rotk, yet. it takes forever so plan a day or 2 when you can have those bots lost in space for a long time. take breaks also, your eyes can go a little weird on ya. I remember when I did RoK, and it only took a couple hours, BUT, my phone started to supernova (mostly from screen brightness) and my thumbskin was actually melting and accumulating on the screen causing failed taps and swipes. Something to consider. What is the benefit of 2 ratchets instead of, say, a scout for blaster? I used all r5 4* max forge. I used OG mega, Shockwave, Soundwave, Starscream and Galvatron I think. 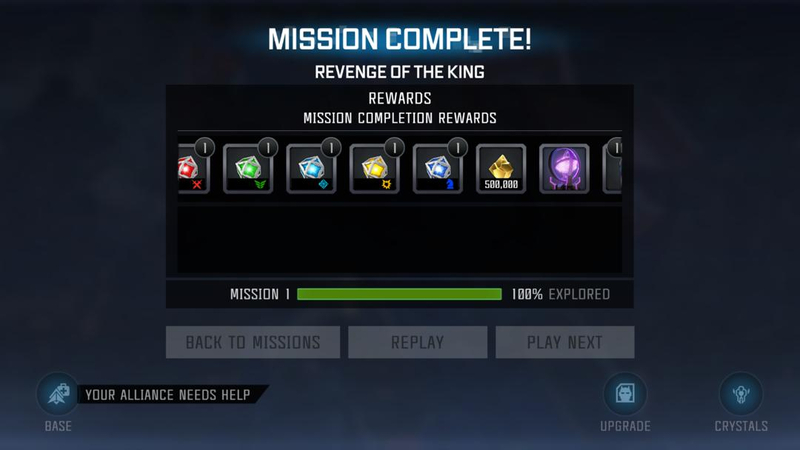 It also took me 10 and a half Grimlock packs, but I did it immediatey and brute forced my way through it. Each one gives prime a 10% heal. So two gives him a 20% heal. But aside that, thanks for the opinions. The double Ratchet combo doesn't heal 20% actually, it still only heals OGP up 10% but you have double the chances at it triggering. So it was pretty useful i'll admit. Have an alliance mate who did it with 2 R5 5* bots and rest R4 5* bots and used no energon. OG OP, Shockwave, prowl, OG megatron, Ratchet. OG Megatron for primal, Shockwave for wasp, prowl for blaster, and the rest is all Prime with Rat heal synergy. He’s also one of the usual top scorers in AM without using items. 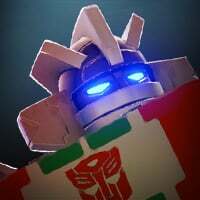 If you do spend on the game, spend on resources to rank your bots higher like T4Cs instead of buying energon or crystals. Energon can only buy kits that help that one time, but strong bots help you in every game mode. He shared this when he completed. So yeah RotK. 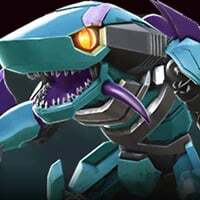 Don’t need R5 5* bots to do RoK without energon. But he’s a fantastic player. He’s the first I’ve heard that did RotK without energon. But he did spend to get those T4Cs. It's pretty easy with 2 r5 lol. Honestly you can beat it all with just Tronus for free.